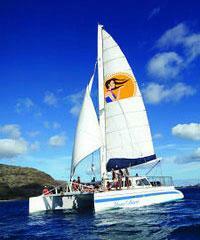 Getting out on the water on one of the Oahu Boat Tours will brighten any day! 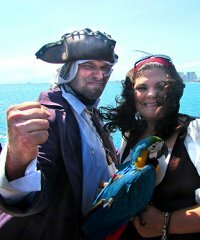 Sightseeing on Oahu is one of the biggest categories of activities on the island but your sightseeing tours do not necessarily need to be from on the island alone. 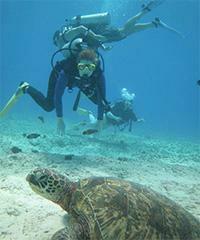 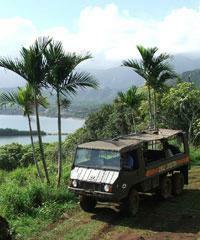 Sightseeing tours can also take place on one of the Oahu boat tours as well. 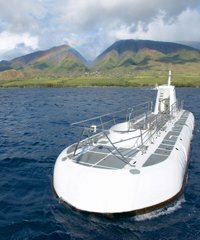 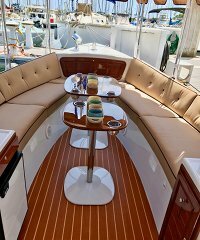 Taking a boat tour and seeing the island from the vantage point of the sea will provide you with a much different perspective than from the land (particularly one of the Waikiki boat tours). 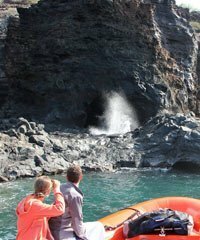 These are great tours for those who are simply interested in enjoying the island from the viewpoint of a boat without having to go Snorkeling or get into the water at all. 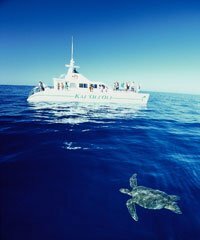 If you have been itching to take a boat ride to go see something but don't really feel like going on a full on snorkel or whale watch and would prefer to do a simple sightseeing boat tour then look no further.